AAA Promotional is a leading nation-wide leader that offers custom printing attire and products. We have been offering the best screen printing in Calgary for years as the most reliable screen printing solution. We use the latest technologies to offer you exactly what you want. So, if you are searching for a reliable company for your business promotion or for any event promotion, you can contact us to avail several screen printing services. 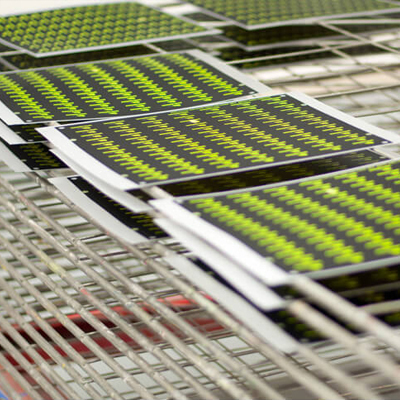 We aim to provide high-quality affordable screen printing that fits all your needs. No matter what the size of your business is, we offer you a wide range of designs in a variety of formats. Irrespective of whether you are a well-established t-shirt company, or an entrepreneur who needs screen printing for promoting his business, our custom tailored screen printing in Calgary will suit all your custom printing needs. We are a team of hardworking screen printers from Calgary. We offer the best quality screen printing and other printing solutions to all our customers. For us, the customer is the king. Customer satisfaction is our main motto. Our friendly and high-quality services keep the customer coming back to AAA Promotional. We have the knowledge and experience to meet all your individual requirements. Do you need help to get the best design? Are you worried of how many shirts you should order? We can help you with all your printing needs. Get in touch with us today to give your business a great look.